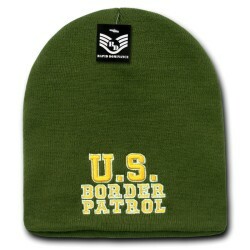 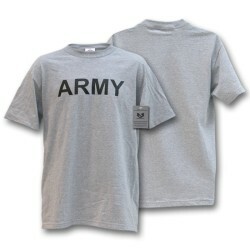 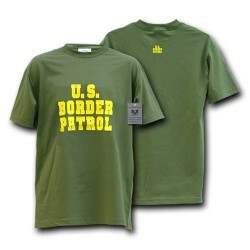 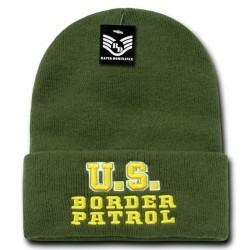 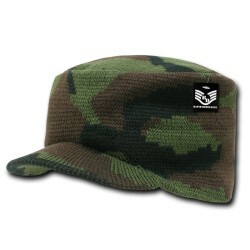 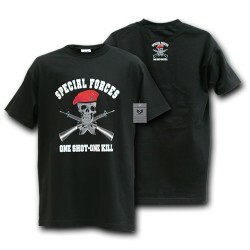 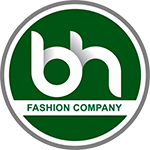 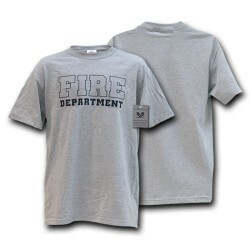 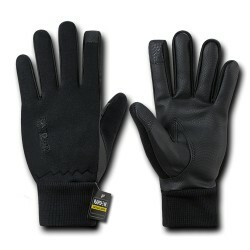 Here at BH Fashion CO, we offer sturdy military apparel, for very cheap prices. 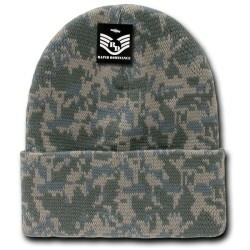 Our military gear, comprised of US military apparel, includes army hats, tactical gloves, military knapsacks, and other gear. 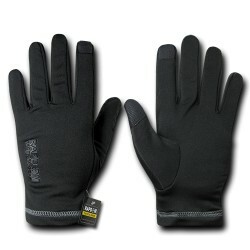 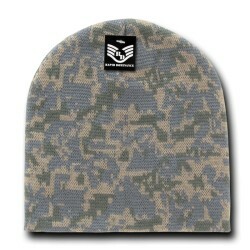 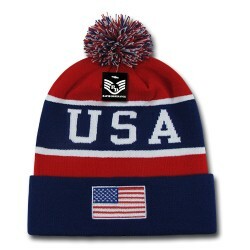 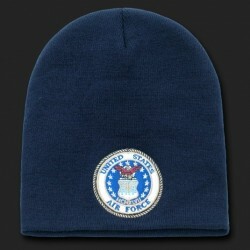 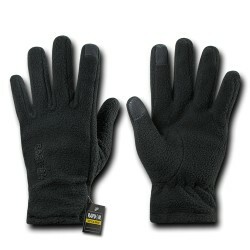 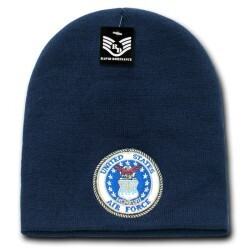 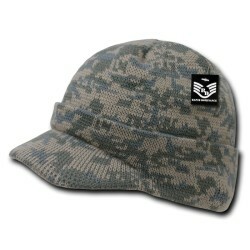 Check out our affordable military apparel products below! 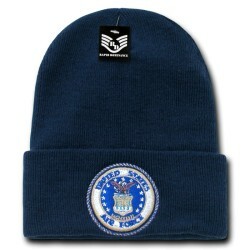 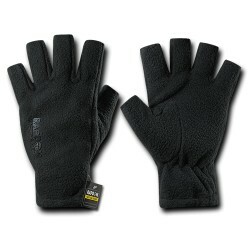 Military & Law Enforcement There are 202 products.